Here are some pretty good reasons why tour operators shouldn’t miss travel trade shows in 2018. Travel trade shows, fairs, and conferences are designed specifically for you – travel professionals. Within tens of thousands of visitors, it’s likely you’ll expand your network and find both buyers and partners. Besides that, attending travel trade shows improves the chances for you to get answers to some of the top industry topics. There is a variety of keynote speakers and panel discussions to choose from. As always, at the end of every speech, there is a question part. If related, tour providers have a chance to ask a question and get some help with overcoming their business challenges. Just to make it easier for you to find relevant travel trade shows, they are categorized by continents and listed in alphabetical order. So, if you are looking for a tourism fair in let’s say North America, please scroll down. ILTM Africa is a tourism fair that introduces buyers from across the globe to a collection of high-end African travel experiences. It’s an invitation-only tourism event, where the very best travel agents and advisors from across the world meet Africa’s most spectacular luxury travel experiences. 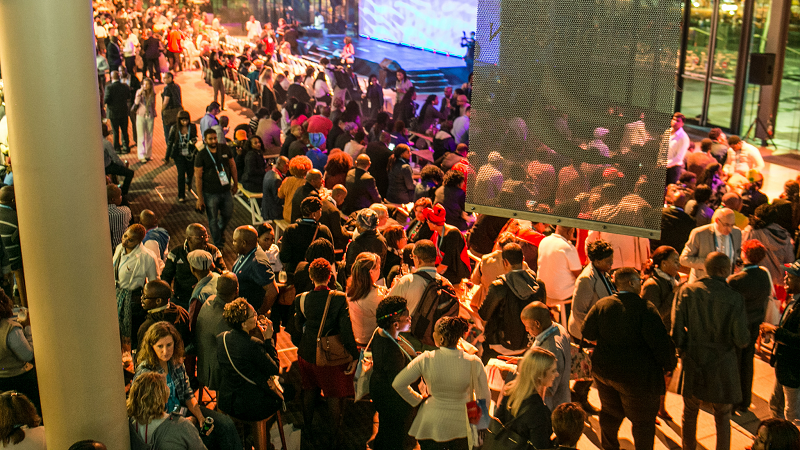 WTM Africa welcomes nearly 5000 attendees from the travel industry and over 3000 of these attendees are buyers. 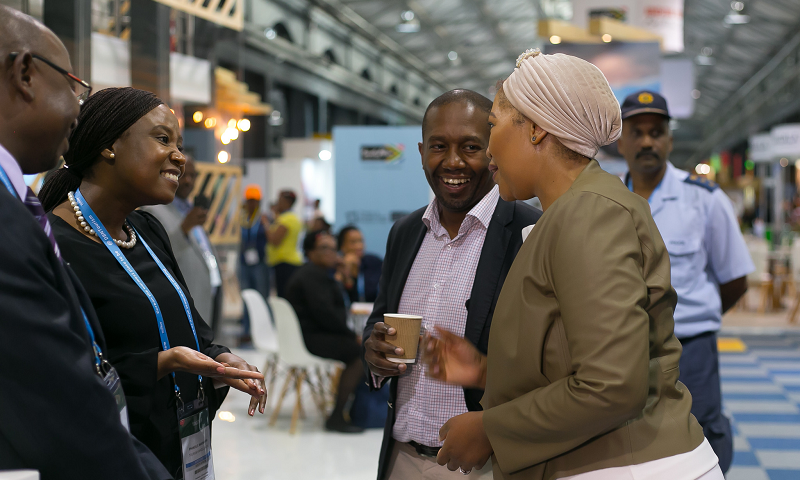 WTM Africa is an exclusive B2B event which brings travel professionals from all over the world to focus on opportunities and issues that will drive commercial success in the African travel industry. It might be interesting for you to hear that 70% of those travel professionals are senior managers. Meaning, you’ll have a direct contact with the decision makers. Tour providers who need a little pre-party to warm up for the main thing will be glad to hear that the Travel Massive Cape Town plans to host the official networking event for WTM Africa at the Two Oceans Aquarium. Details are available here. IBTM Africa is where tourism events, meetings, and incentives industry decision makers meet for business adventures across Africa. If you do tour business in Africa, attend IBTM Africa. It’s an exclusive opportunity to access quality education and networking events. Africa’s Travel Indaba is one of the largest travel trade shows in Africa. It showcases the widest variety of Southern Africa’s best tourism products and attracts international buyers and media from across the world. Travel Indaba is usually visited by inbound tour operators, foreign travel agents, airlines, DMC’s, transportation and online booking companies. The Holiday Expo will feature over 50 exhibitors within the travel and leisure industry. The expo will have the latest information on different holiday destination and ideas at the best prices. What a better opportunity for tour providers to present and sell their tour offer? 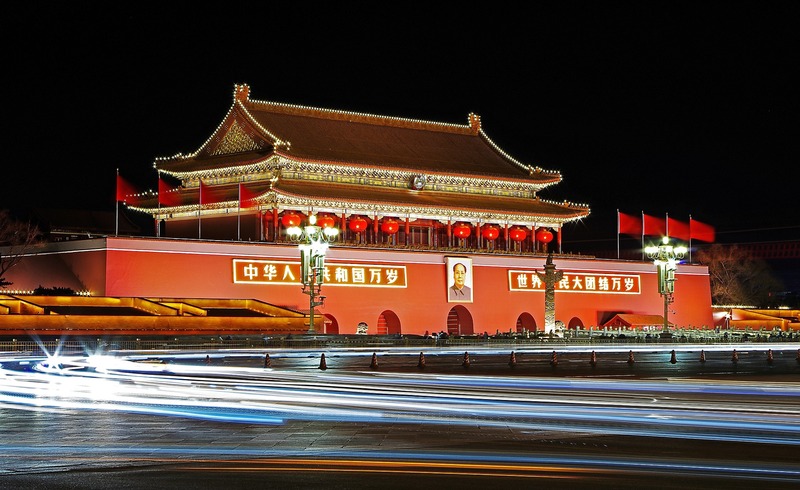 Looking for Tourism Fairs in Asia? You Are in The Right Place. APAC is focused on providing you with as many new connections as possible. On their website, they guarantee that attending Digital Travel Summit is the best investment you can make as a tour provider. ATM is the leading travel trade show for the Middle East inbound and outbound travel industry for the last 25 years. The Arabian Travel Market generates more than $2.5 billion of travel industry deals. The annual B2B exhibition showcases over 2,800 products and destinations from around the world to over 28,000 buyers and travels trade visitors. 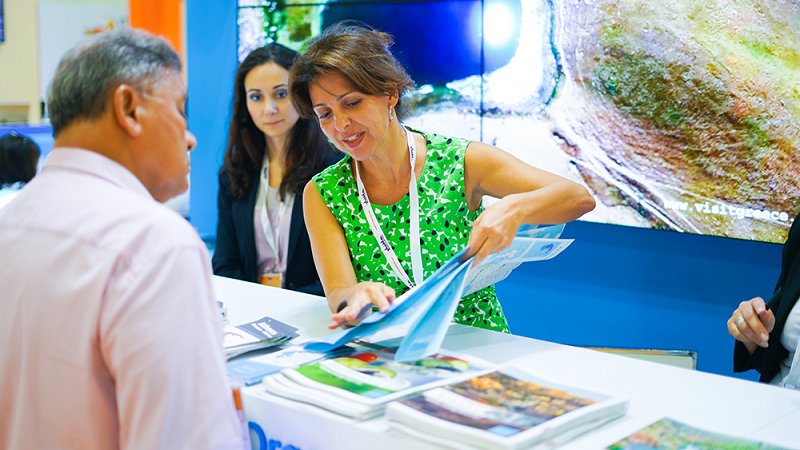 Over 39,000 travel professionals, government ministers, and international press visit ATM every April to network, negotiate, and discover the latest industry opinion and trends at this travel trade show. KOFTA is the best international tourism trade fair in Korea, where 70 countries promote their tourism destinations and cultures. ITB Asia is an annually held three-day B2B tourism fair. Today, ITB Asia is the premier meeting place for the travel trade industry and a forum for establishing high-quality customer contacts and conducting businesses. With 11,000 delegates coming from 110 countries, meet the exhibitors and buyers across all segments of MICE, Corporate and Leisure with their unique matchmaking system. JATA welcomes exhibitors from 130 countries and regions around the world, including 47 prefectures in Japan with over 1,310 companies participating. Some 191,500 trade visitors and consumers visit Japan’s premier travel and tourism event. ATE is Australia’s largest annual travel trade show. It brings together 2000 delegates from over 30 countries. What is it about? ATE showcases the exceptional destinations and experiences offered by the diverse tourism businesses that can be found throughout the country, to encourage future bookings and travel to Australia. Food and wine will be a focus at the ATE as South Australia boasts world-famous wine regions and a vibrant dining scene. The Travel Industry Exhibition has been specifically tailored to suit tour industry needs. Tour providers can look forward to engaging with the highest quality suppliers from across the globe, including the newest destinations, accommodation providers, airlines, and operators. 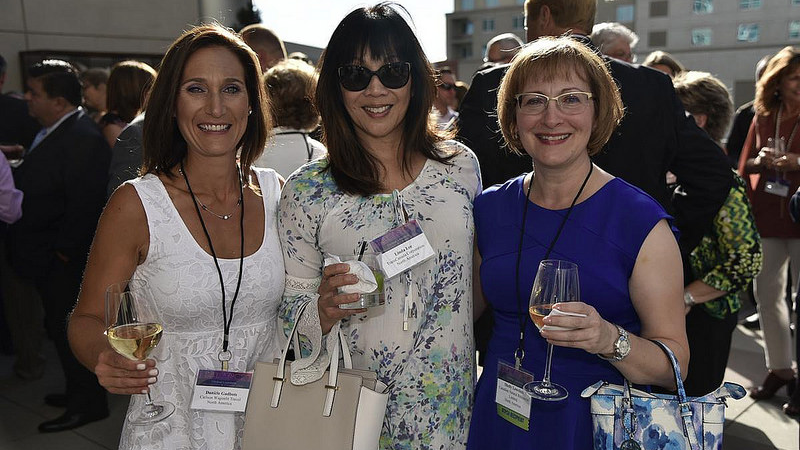 As a travel professional, you’ll have a chance to join two fabulous networking events, engage over a glass and develop meaningful connections with the power to transform their businesses. Another tourism event that has to be mentioned is Corroboree Asia. It brings together more than 100 Australian tourism operators to meet with around 300 qualified Aussie Specialist agents from priority Asian markets. The tourism event will be followed by five-day familiarization trips around the country. 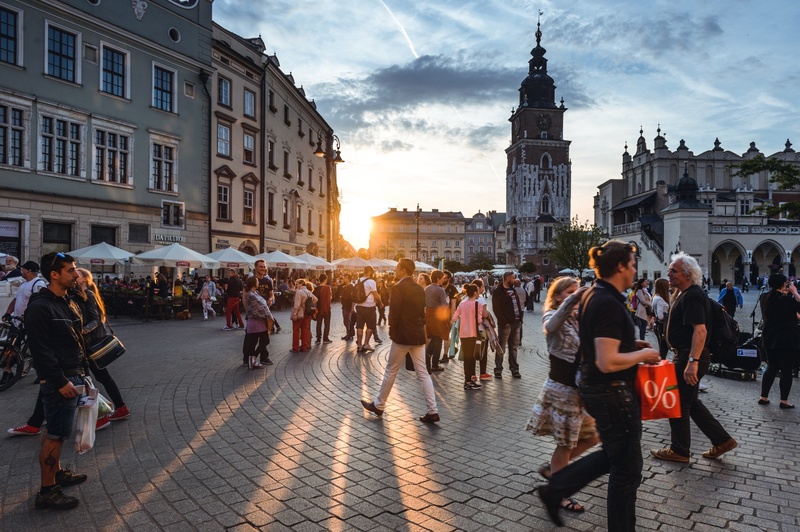 As the name says, CityFair is the tourism fair for European cities, destinations and suppliers to showcase their tourism products to the international travel trade. Forum TurisTIC will show the most advanced technologies one can find in each stage of a trip, through real cases and innovative projects. Skift Forum Europe examines Europe as a bellwether for many of the leading trends in global travel. In 2017, the conference took a deep dive look at London, and this year we’ll be focusing on Berlin and its vibrant travel startup community. IFTM Top Resa is designed specifically for tourism industry professionals. For 4 days it brings together the entire industry, both French and international. 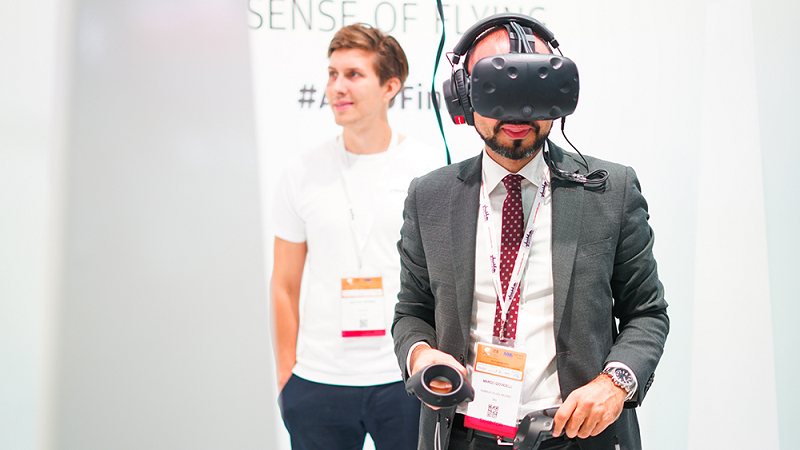 Exhibiting at the IFTM Top Resa tour providers can meet their target audience, boost their revenue, enhance their brand image, and schedule meetings with decision-makers. 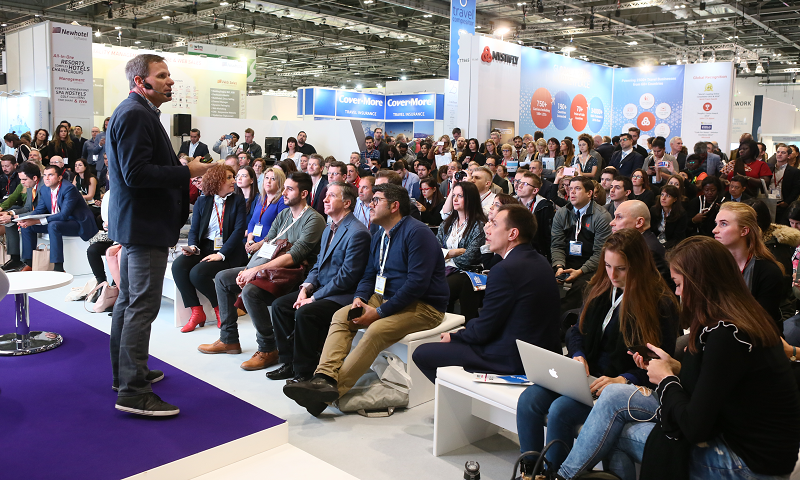 WTM London over three days brings together 51000 travel professionals, key industry buyers, digital influencers, students and tourism Ministers! This vibrant travel trade show offers the opportunity to discover the world under one roof, and be inspired by industry leaders discussing trends, issues, and innovations in the travel industry. What Tourism Fairs to Visit in North America? Why should tour providers exhibit at GBTA conference? Well, it’s a tourism fair that can put your tour company in front of over 700 business travel and meetings management professionals who will be making their purchasing decisions. Skift Global Forum is the premier travel conference focused on the top marketers, strategists, and technologists in the industry — the people creating and defining the future of travel. Skift aims to inspire tour providers, as well as other travel professionals about the business and creative potential of world’s largest industry. VIT Expo gives you a chance to promote and sell your tours and travels, connect with other exhibitors as well as to educate. Learn from expert speakers. WTM Latin America is the three days must-attend B2B tourism fair which brings the world to Latin America and promotes Latin America to the world. 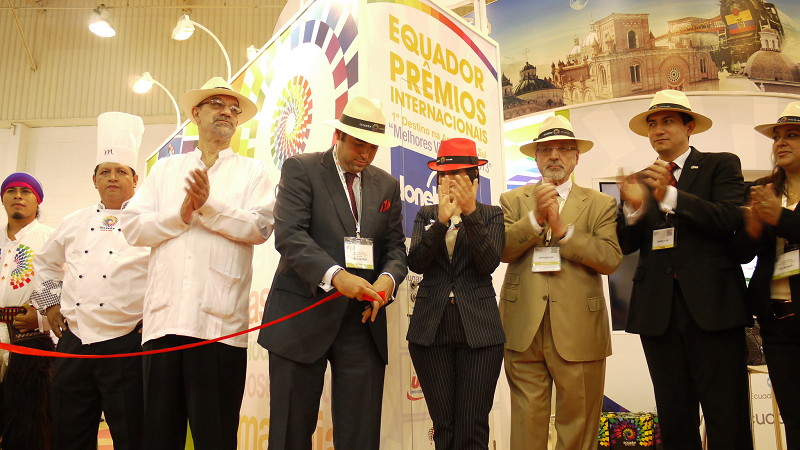 Through its industry networks and global reach, WTM Latin America creates lots of business opportunities. ILTM Latin America is an invitation-only tourism event, that brings together top luxury travel agents from Brazil and Latin America for pre-scheduled meetings with suppliers of the best travel experiences from around the world. ABAV International Tourism Expo is the most comprehensive, traditional and important Brazilian tourism fair. 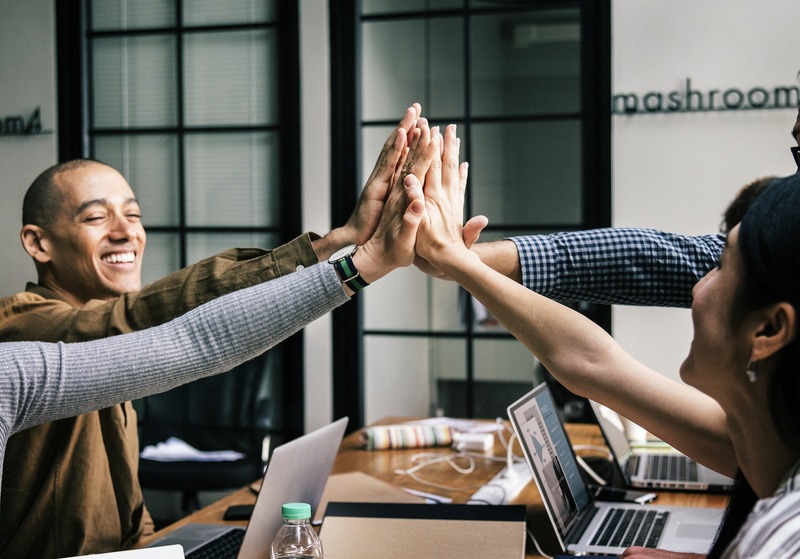 In an increasingly competitive market, to take part in the ABAV Expo means to get in touch with the main elements that make travel agents fit for competitiveness: business, knowledge, and relationships. Of course, mentioned events are just a drop in the ocean of travel trade shows. If I went any further, this blog post would be too long to read. In case you haven’t found interesting tourism fair in your country, look up for travel trade shows online. For instance, here is one comprehensive website with the list of tourism exhibitions. If you want to start your day with blog posts made with love specifically for tour providers, subscribe to Orioly newsletter and receive fresh content every month!